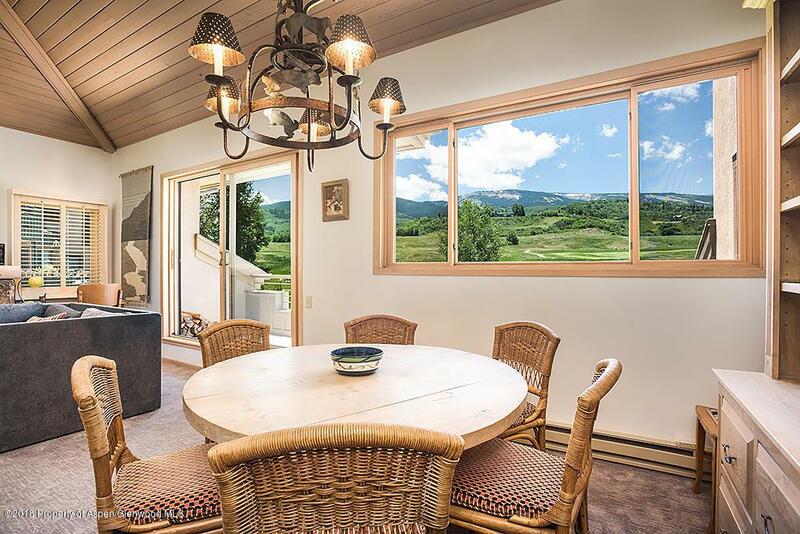 150 Snowmass Club Circle #1537, Snowmass Village, CO 81615 (MLS #154844) :: McKinley Real Estate Sales, Inc. 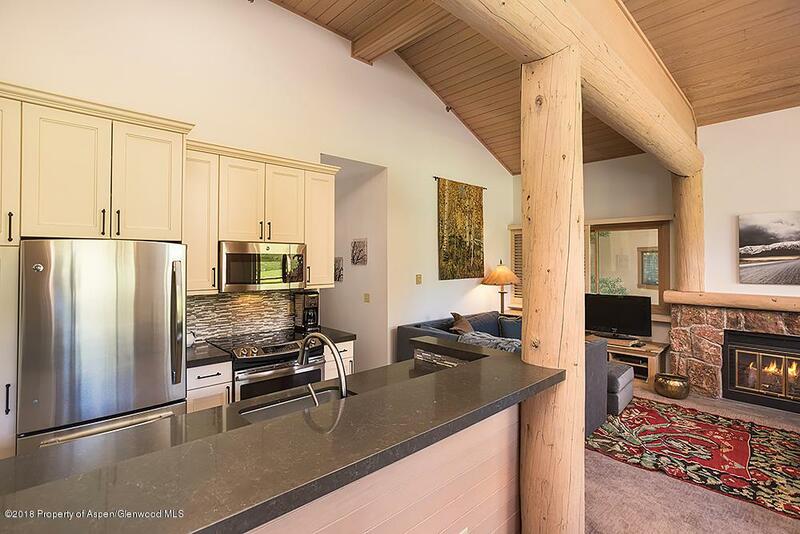 Beautifully remodeled top floor, corner two bedroom with vaulted ceilings and great views of Mt. Daly. 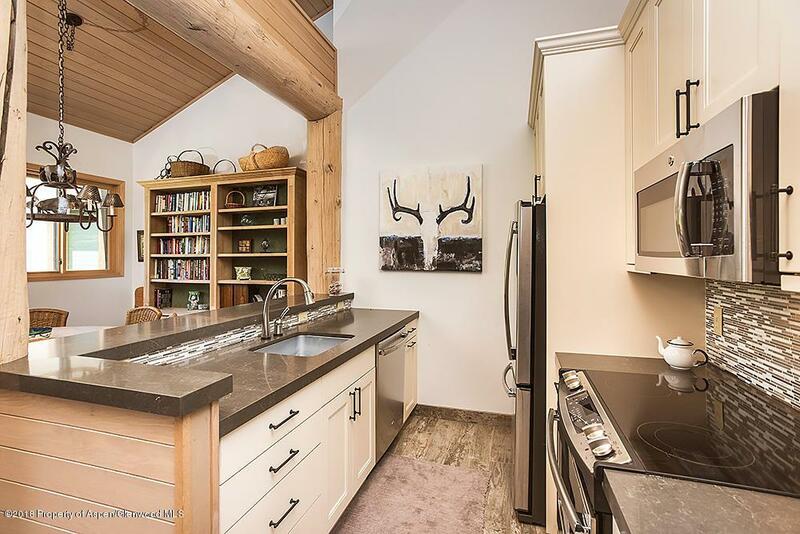 Customized log beam accents offset the clean, modern kitchen, with new appliances and quartz countertops. Bathrooms have frameless glass shower doors, marble floor to ceiling tiles, custom lighting. 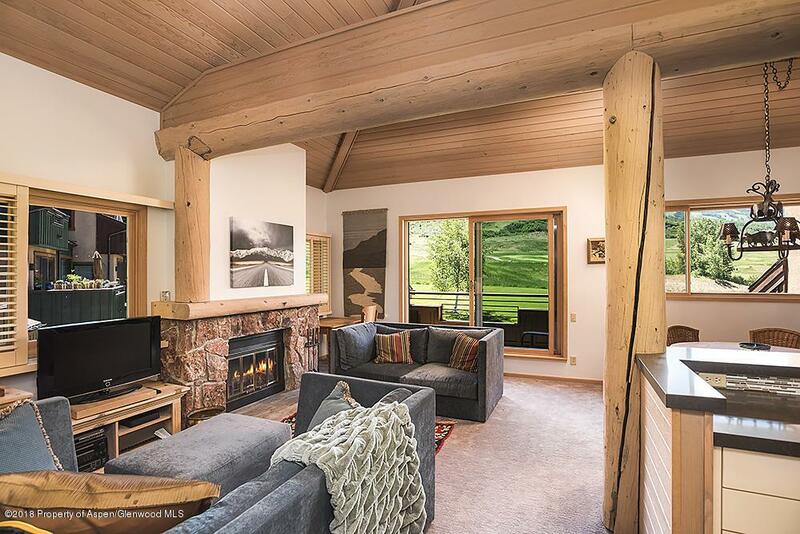 Comes with a membership to the Snowmass Club, with payment of a $1,000 transfer fee. Enjoy $35/round golf, tennis, pools, free classes and spa, right across the street. Can be rented short term or use for yourself. Vacant and easy to show.